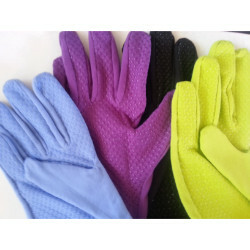 Protexgloves offer relief to people who suffer from sun sensitivity and chronic skin and hand conditions. 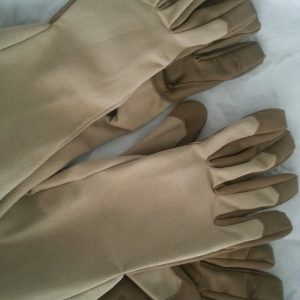 Protexgloves are durable, lightweight grip-friendly gloves with 50+ UVA and UVB sun protection knit into the cutting edge fabric. 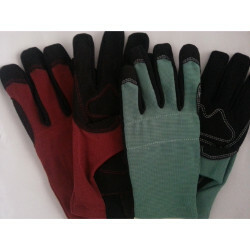 Protexgloves prevent simple, everyday tasks from becoming painful ordeals. You get the protection you need and the comfort you desire. Now you can safeguard your hands in style without sacrificing dexterity. Form fit and silicone grip ovals combine to provide sure handed, non-slip holding power. A great aid if you experience compromised hand strength. 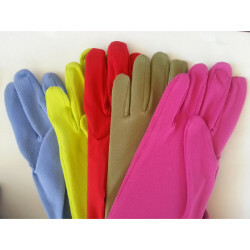 This glove is especially helpful with day to day tasks such as opening jars and doorknobs and is excellent as a driving glove. Benefits people with arthritis and scleroderma.